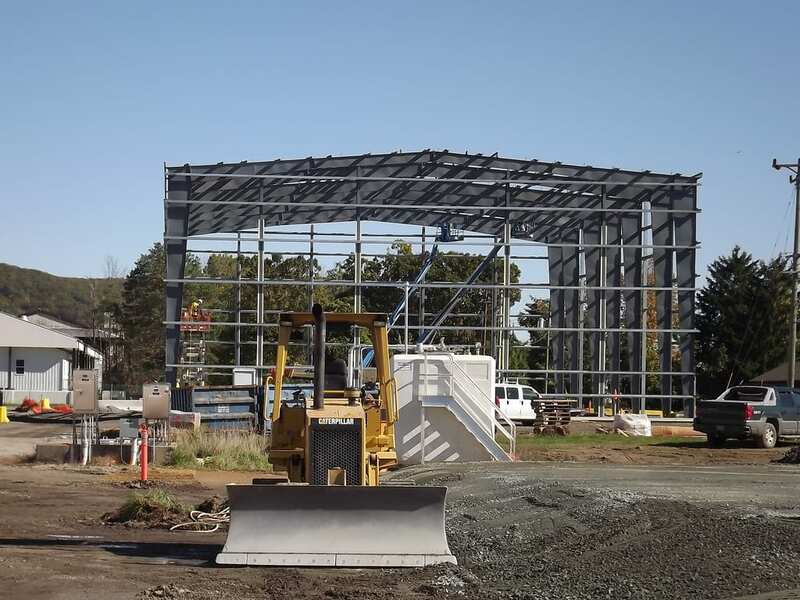 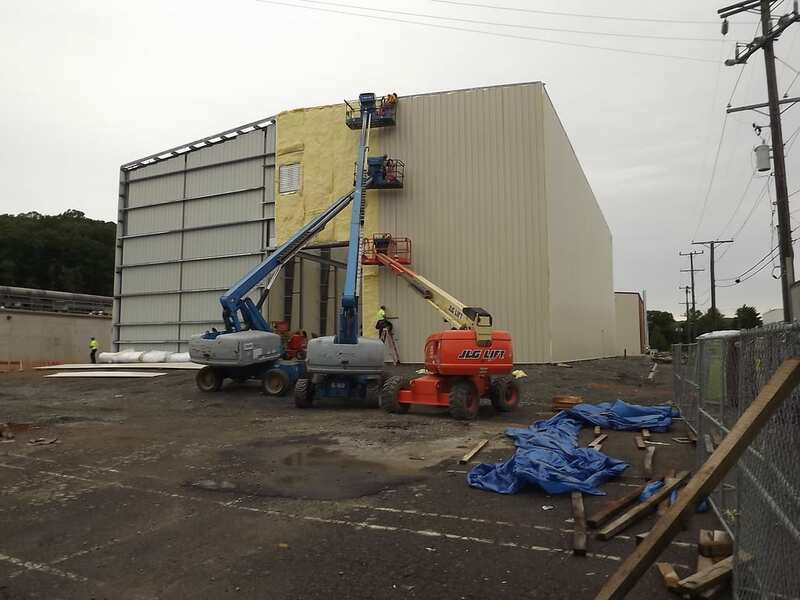 Steelsmith furnished and erected two 15,000 sq ft buildings to the Picatinny Arsenal in New Jersey. 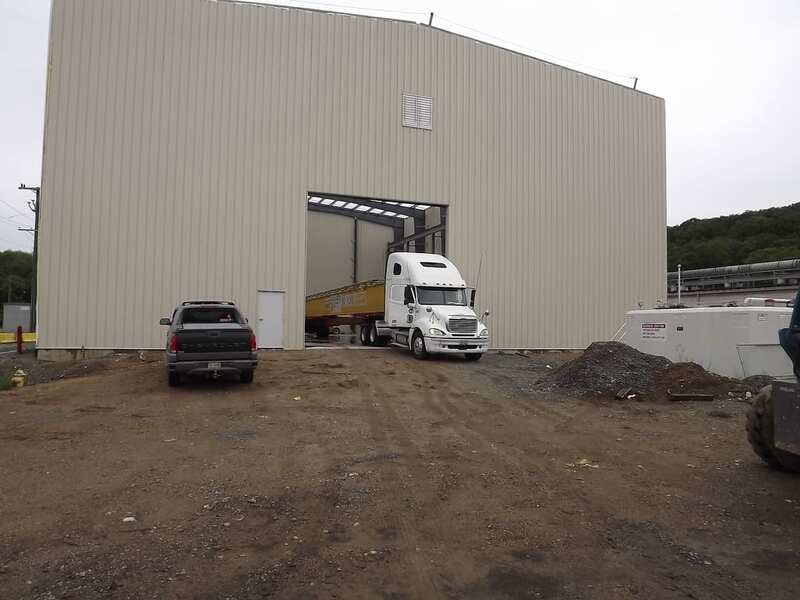 Both buildings are the same dimensions. 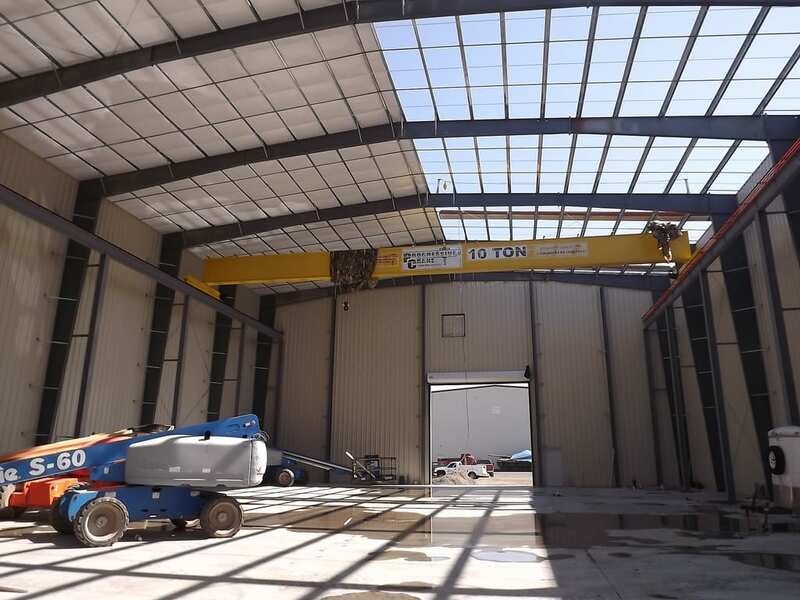 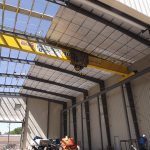 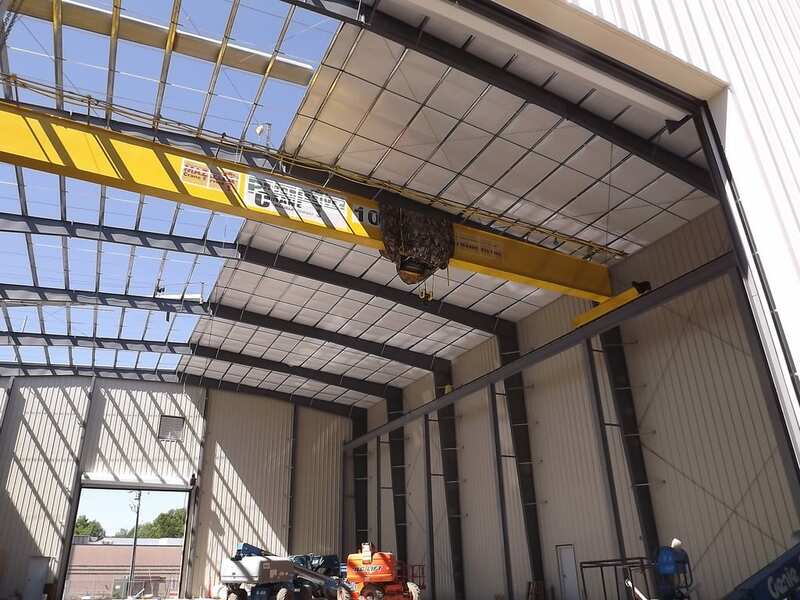 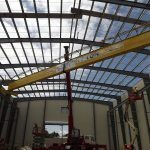 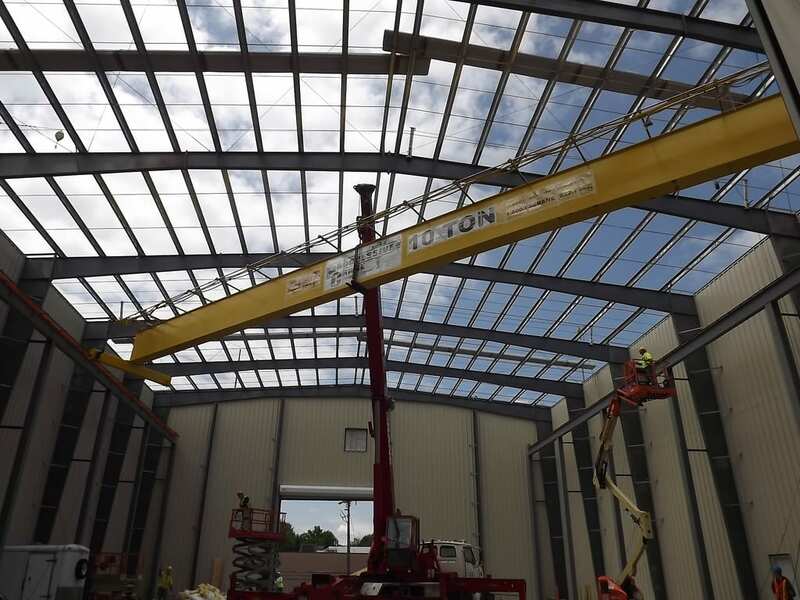 Each building houses a 10-ton top-running self-supporting crane, which Steelsmith also furnished and installed. 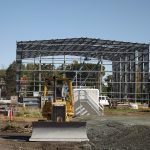 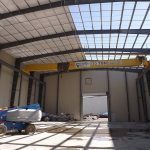 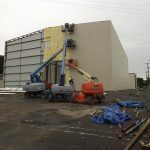 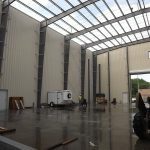 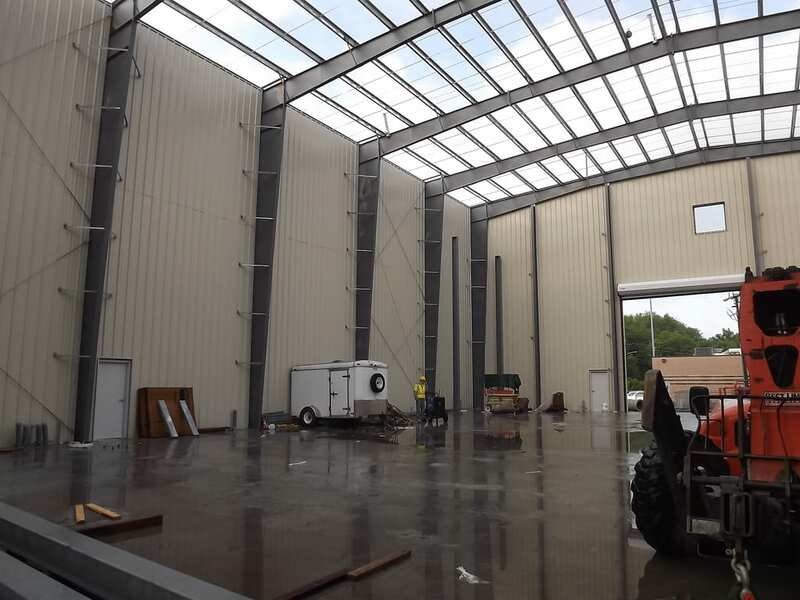 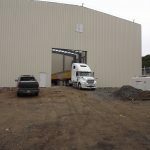 The project also included double layer insulation packages and full-height liner panels.